of state-of-the-art pump control technology. 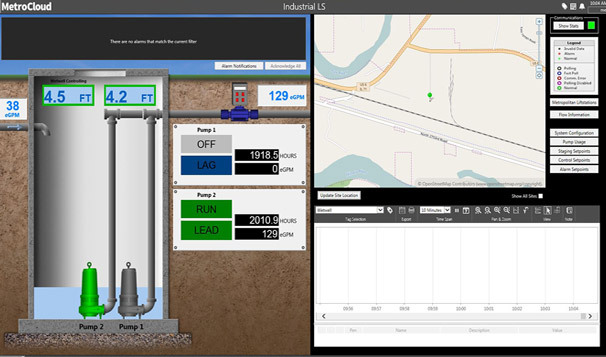 MetroCloud is a dedicated cloud SCADA water and wastewater monitoring service by Metropolitan Industries. 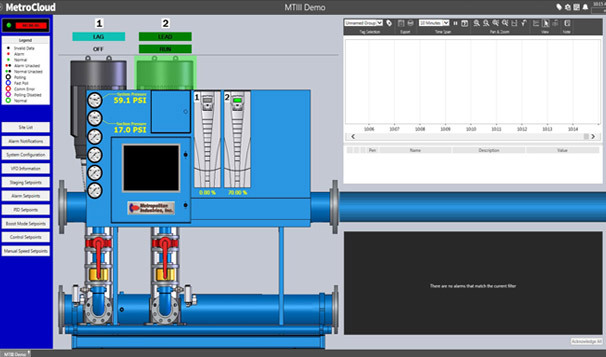 MetroCloud takes SCADA pump control technology to a higher level by providing end-users with state-of-the-art and intuitive pump control capabilities. MetroCloud empowers municipal and building managers full capabilities to monitor and manage their pump systems from anywhere, with enhanced control efficiency, security and reliability. MetroCloud’s built-in functionality provides the same features expected from a traditional locally hosted SCADA computer, minimizing the learning curve among end-users. With multi-notification options via voice calls, SMS messaging or email, end-users can rest assured that they can always stay updated with their application’s pumping system. MetroCloud is available on multiple carriers, giving end-users the power of choice when it comes to staying connected. Metropolitan’s complete systems approach includes a complete line of packaged pump systems that are “MetroCloud ready.” To learn more about the full capabilities of MetroCloud and implementation with your pumping system, call the Metropolitan Industries dedicated MetroCloud customer service team at 877-89MTCloud or visit www.metrocloud.us. MetroCloud SCADA control platform for a water pressure booster pump system. MetroCloud SCADA control platform system overview for a municipality. 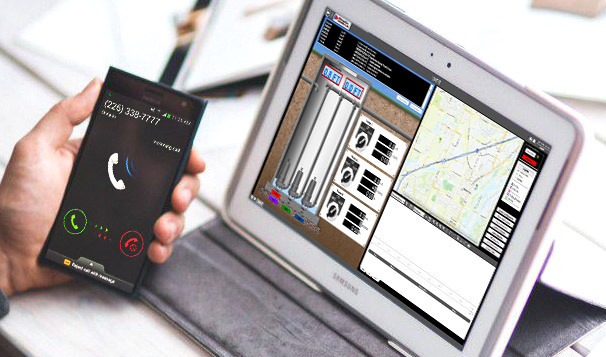 City water control with MetroCloud SCADA System platform. Experience the ultimate mobility with Cloud SCADA control access from your preferred mobile or desktop device. 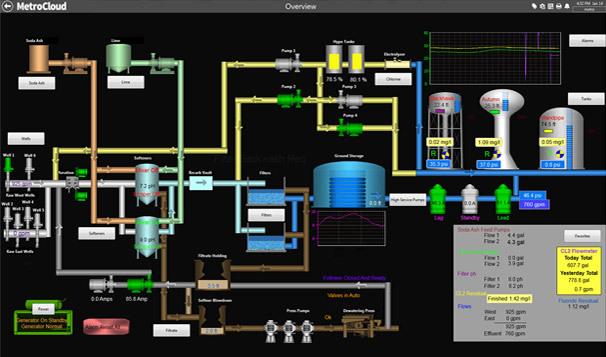 Our pump system and control experts would love to discuss your project and the benefits of Cloud SCADA technology. Give the MetroCloud team a call at 877-89MTCLOUD or learn more by visiting our dedicated MetroCloud brand website.